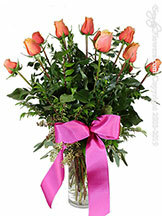 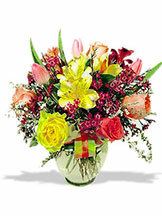 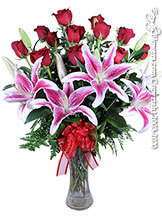 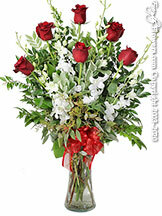 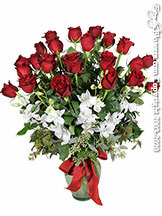 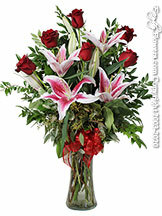 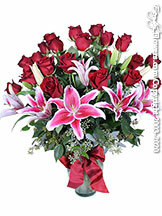 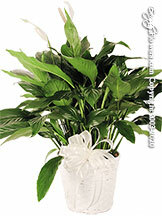 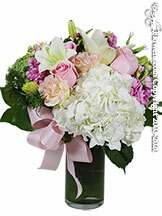 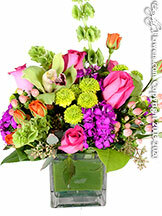 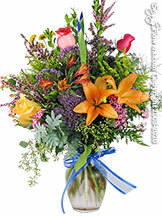 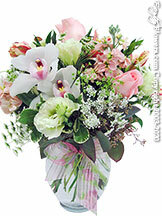 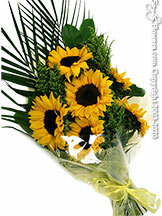 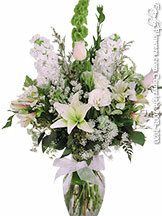 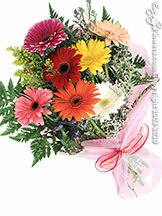 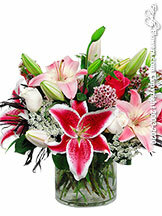 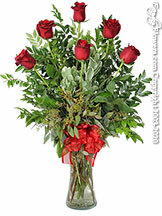 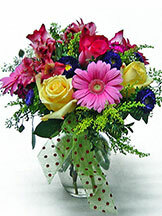 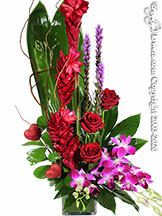 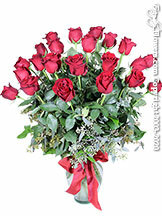 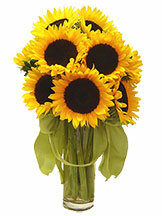 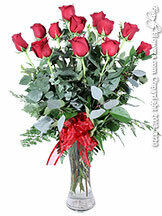 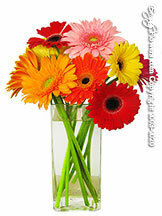 Anaheim Hills fresh flowers and gifts delivery by Avante Gardens Florist to Anaheim Hills, CA zip codes 92807 and 92808 with our own vans since 1984. 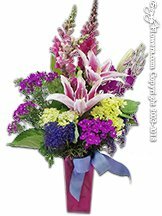 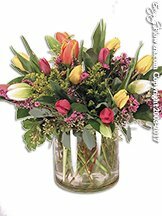 Avante Gardens is your flowers to Anaheim Hills, CA delivery specialist custom creating and delivering fresh flowers throughout the entire area including all businesses, schools, hospitals and residences. 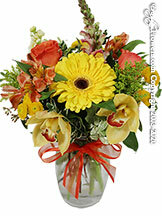 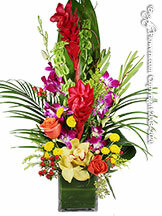 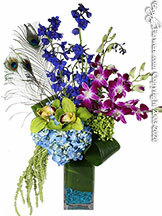 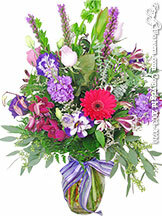 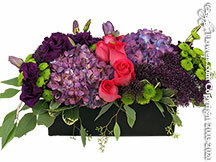 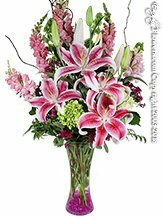 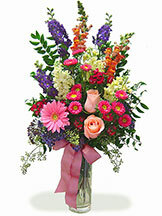 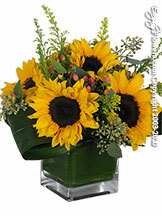 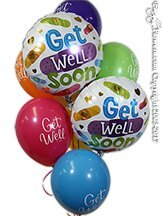 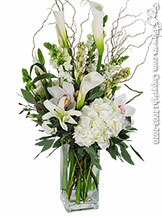 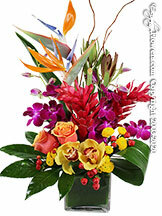 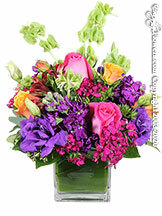 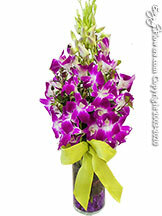 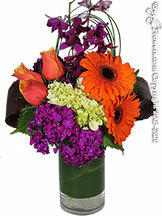 Our award-winning floral design team specializes in creating unique and thoughtful arrangements for gift-giving, get well wishes, expressions with sympathy, birthday celebrations and a host of other occasions. 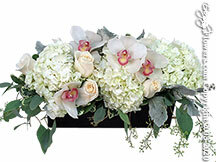 We are centrally located in Anaheim at 843 S. State College Boulevard and our florist shop has been serving Anaheim, Anaheim Hills, Fullerton, Yorba Linda, Orange, Tustin, Brea and nearby Orange County cities for nearly 25 years.